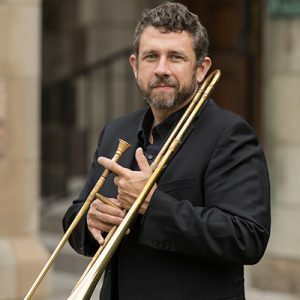 Erik Schmalz, early brass specialist, performs internationally with prestigious ensembles, including Piffaro, Tafelmusik Baroque Orchestra, Philharmonia Baroque Orchestra, Handel and Haydn Society, Green Mountain Project, and Dark Horse Consort. When not performing, he can sometimes be found teaching at Mountain Collegium, Madison Early Music Festival, or privately. Erik graduated from conservatories at Oberlin and University of Cincinnati and resides in Collinsville, Connecticut.